This school is for underprivileged children in India. Over 8 years a magnificent self-sustainable building has been created which nurtures 120 children with free education, uniforms, food and support. The future focus with this project is totally green and in balance with Mother Earth. 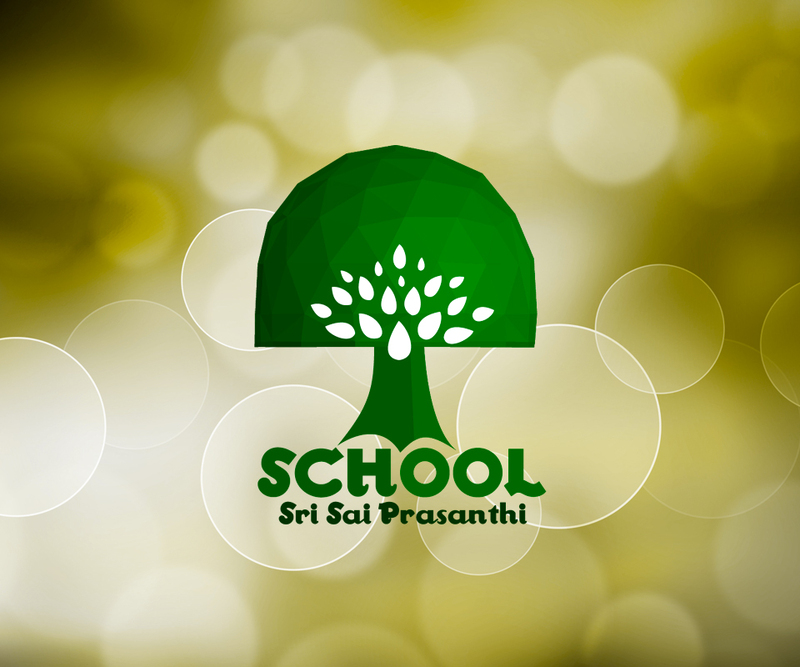 With this concept in mind it educates the Indian children and whoever interacts with the school. The same concept we used for logo development.